Dr. Spencer Brown is passionate about helping families, with an emphasis on pediatric and prenatal chiropractic. 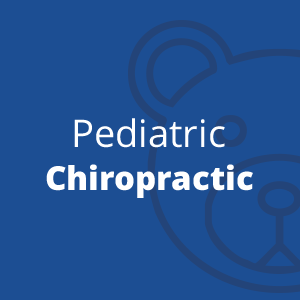 Lincoln chiropractor Dr. Spencer Brown offers the best in pain relief and wellness care, with particular consideration given to pediatric and prenatal chiropractic. His mission is to help every practice member live an “adjusted life”, regardless of their age, vitality level or physical condition. 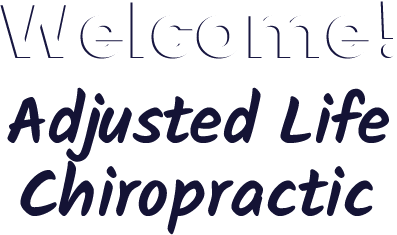 Adjusted Life Chiropractic is family-friendly and caters to the comfort and well-being of every patient that walks through their door. Our chiropractic office has been described as warm, inviting and heart-centered. We feature adjustment techniques that are gentle enough to help a newborn with colic, to a senior having difficulty with painful hip joints. In addition to our well-respected chiropractic approach, we also emphasize state-of-the-art diagnostic scan technology, which allows us to locate the source of your problem with laser-like precision. 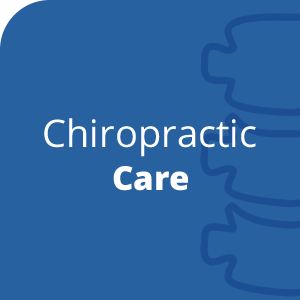 We consider ourselves to be experts in the science and art of chiropractic. We don’t offer secondary treatment, but rather focus on what we do best: the chiropractic adjustment. Our office features a neurologically based technique called Torque Release Technique™. This approach allows us to deliver safe and gentle treatment, particularly to children suffering from conditions such as autism and ADD. Torque Release Technique™ provides a gentle adjustment that requires no twisting or popping of the spine. It’s an approach that’s reproducible and specific, and it provides outstanding results on everyone. It’s our mission to teach our practice members to be proactive with their health, rather than reactive. This approach leads to greater wellness potential optimization. 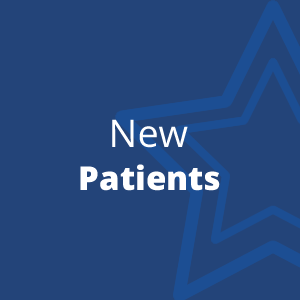 The compassionate and skillful care at our location is supportive and patient-centered. 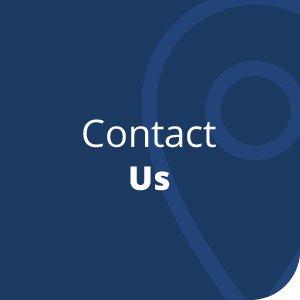 Please contact us today for a convenient appointment with our chiropractor Lincoln.